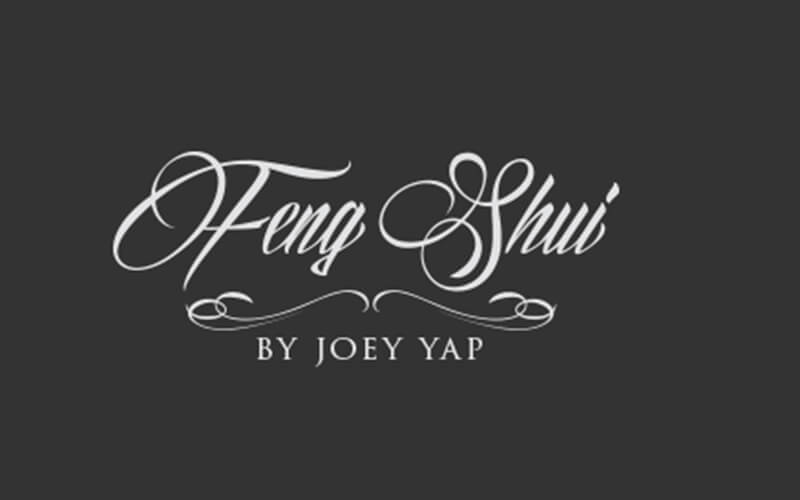 Dato’ Joey Yap will be conducting the annual Feng Shui & Astrology (FSA) 2019 seminar live in Kuala Lumpur. Get an outlook of 2019 and the opportunities hidden at curves and edges ahead. 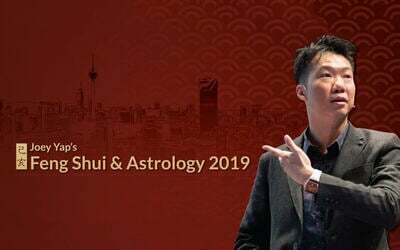 In this seminar, you will learn How the Earth Boar Year affects your personal BaZi Astrology Chart, the economic outlook of 2019, your forecast of health, wealth, career, and relationships for 2019, and more. Free seating on a first come first serve basis, strictly no seat reservation allowed for any other person(s), either before or during the event. Customers are recommended to arrive at the venue at least 30 before event starts.